Gadling cited the case law of a higher court that if documents were not provided to an accused then those documents could not be relied on. 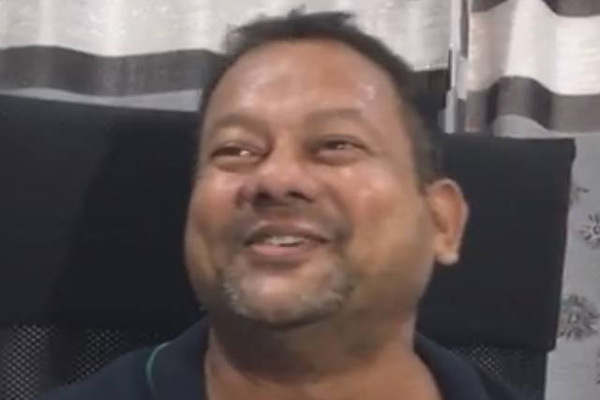 At a previous hearing, Gadling had submitted that the police’s chargesheet without the cloned copies of the documents on which they had built their case against the accused was incomplete and that itself should be a ground for his release on bail. Lawyer Siddharth Patil, arguing for co-accused and activist Sudhir Dhawale’s bail plea, submitted that none of the offences attributed to the applicant were made out in the chargesheets filed by the police. “Allegations that Dhawale was the main organizer of the Elgar Parishad; made an inflammatory speech; and raised funds for the event stand falsified by the police’s own investigation,” he said, adding that even the three seized letters in which Dhawale’s name figured barely implicated him for any offence. Patil read out statements recorded by witnesses Kishor Kamble, Datta Pol and Sharad Gaikwad, among others, affirming that two retired judges were the main organizers of the Elgar Parishad on December 31, 2017, while funds for it were raised through contributions from various organizations. It is the police’s case that the banned CPI (Maoist) funded the Parishad as part of a larger conspiracy to create social unrest, domestic chaos and overthrow government. Patil cited a January 1, 2018, internal report of the Vishrambaug police’s senior inspector to the deputy commissioner of police (special branch) stating, among other things, that the Parishad was held under the leadership of Kishor Kamble and specifically named 95 organizations contributing funds for it. By the police’s own admission, none of them were banned, he said. Patil also relied on the dissenting judge’s observation in the Supreme Court’s 2:1 verdict in the Romila Thapar case that ruled out transfer of the case from the Pune police to a courtmonitored SIT and said the dissenting judge’s observation could certainly be referred to. The court has posted for February 28 the hearing of the bail pleas of Rona Wilson, Mahesh Raut, P Varavara Rao, Arun Ferreira, Vernon Gonsalves and Shoma Sen.